New changes are coming to Xbox Preview program. The Xbox Preview Program will be called the Xbox Insider Program. The Preview program was launched in February 2014. Soon, the Xbox Insider Program will also open to all Xbox users. 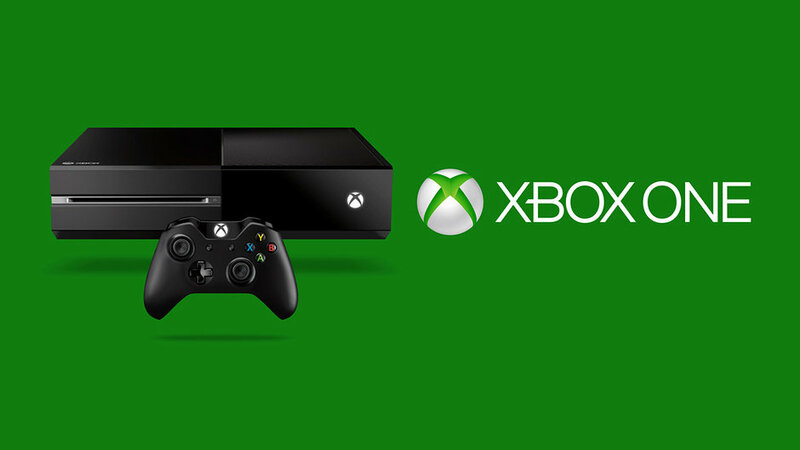 More fans will have the ability to provide feedback directly from their Xbox One consoles. Microsoft posted more details about the new Xbox Preview Dashboard that has been rebuilt from the ground-up based on fan feedback. A new name – the Xbox Insider Hub. Personalized to give you more relevant announcements, quests, and Insider content opportunities to get early access to select games and apps. A new UI, inspired by the New Xbox One Experience, makes it easier to find the right info and provide more robust feedback. The Xbox Insider profile card where your contributions in the program come front and center. Support for multiple users on a console to participate and provide feedback. These new changes will be rolled out today to a small number of preview members. Other existing Xbox Preview members will get access to the new Xbox Insider Hub in coming weeks.